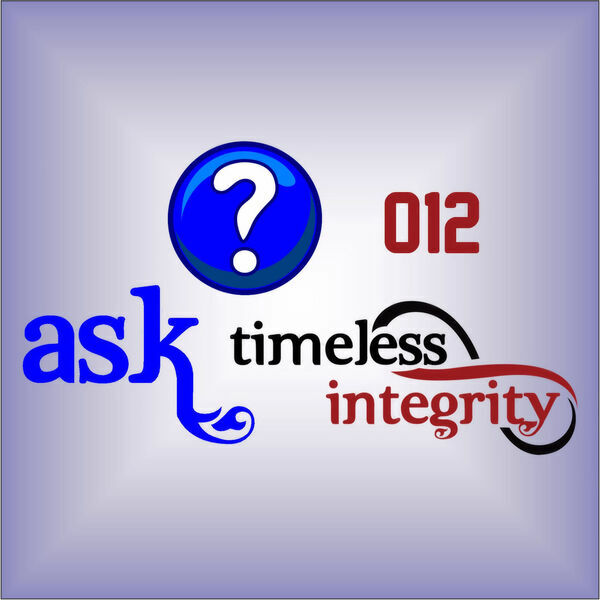 Ask Timeless Integrity - 012 - When Should I Call Watkins? 012 - When Should I Call Watkins? 12:56 - You've got a question. Do you call 1-800-WATKINS? Do you call your upline? Do you call Watkins Customer Service? In less than 13 minutes, you'll learn everything you need to know about calling Watkins or your upline.